Sponsor Logos front and back. Optional! 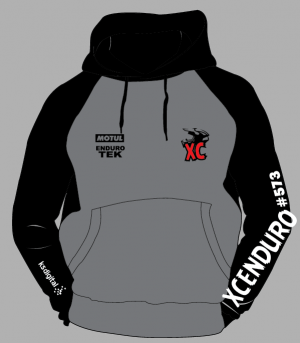 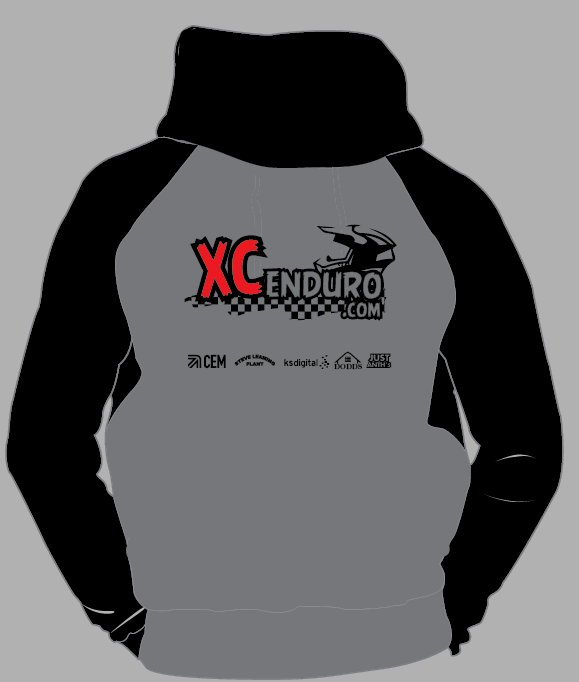 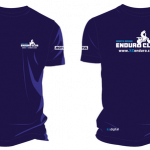 Add your XC Enduro Membership Number to the Sleeve! 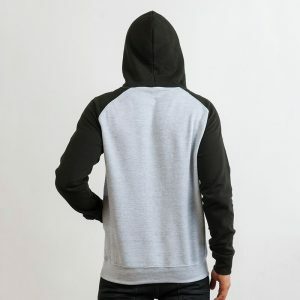 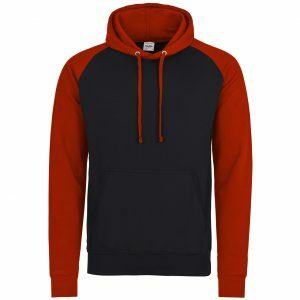 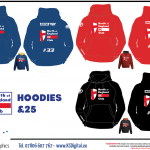 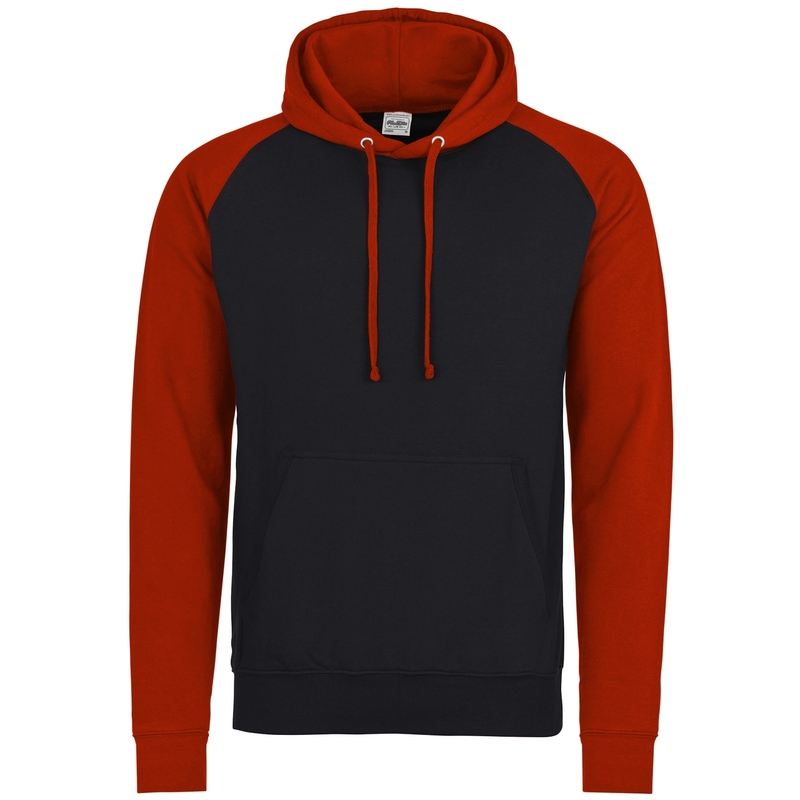 Hoodies are two tone, sleeve and body colour. 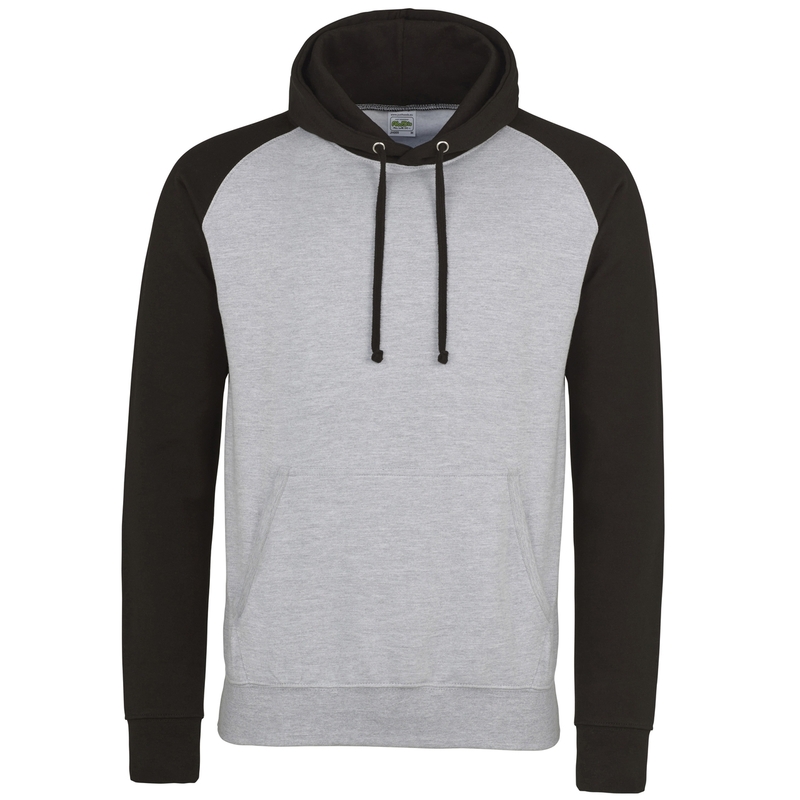 Double fabric hood with contrast flat lace drawcords.